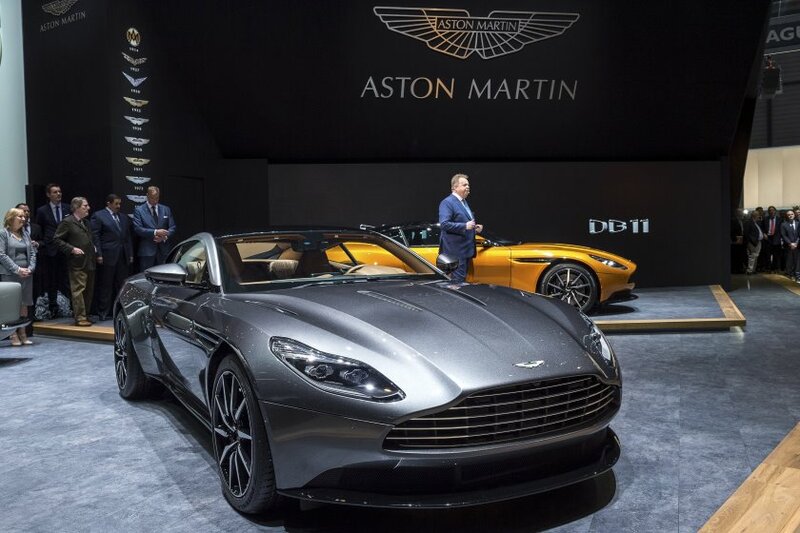 One of the most exciting débutantes at the 86th Salon de Genève on Tuesday was the Aston Martin DB11, the replacement for the DB9. 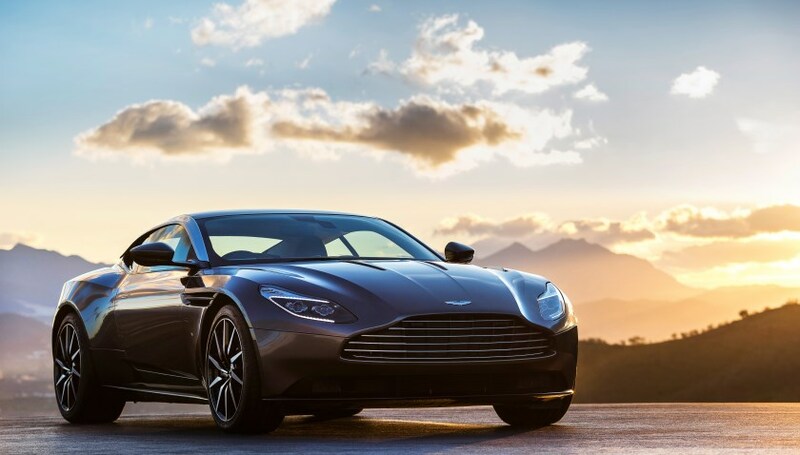 Leaked images had been doing the rounds over the past week, with huge interest: the DB11 is the most significant Aston Martin to make its début since the DB9 in 2003. 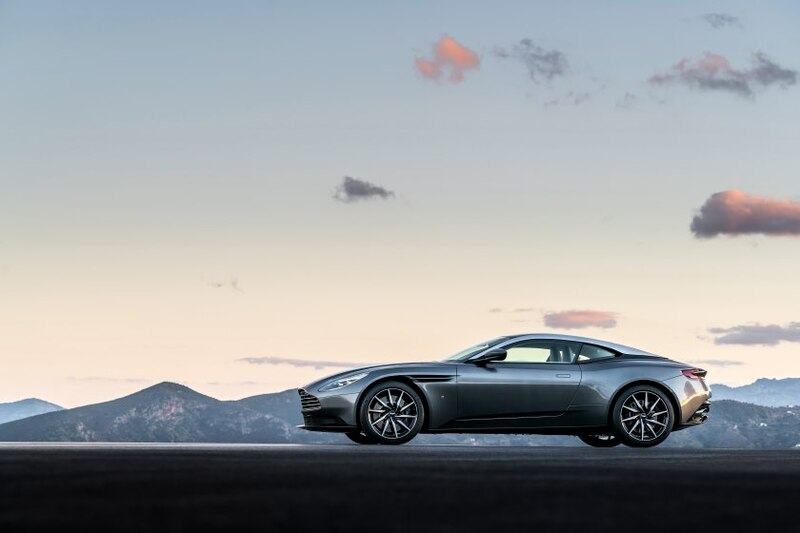 The DB11, the latest in the DB line of cars, begins a new chapter in Aston’s history, with a brand-new platform that will underpin future releases through to the end of the decade. Under the bonnet is a new 5·2-litre twin-turbo V12 that delivers an estimated 608 PS and 700 Nm of torque, making the new model the most powerful production DB ever. 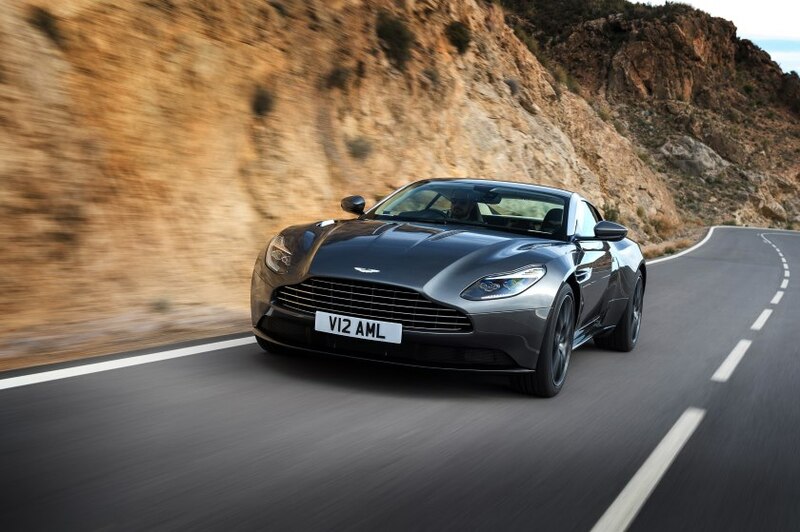 Aston Martin expects the DB11 will reach 320 km/h and have a 0–100 km/h time of 3·9 s.
There are also new design features, such as a front-hinging clamshell bonnet, newly shaped LED headlights, a new interpretation of the famous grille, roof strakes that flow from A- to C-pillar, a sloping rear deck (as hinted at on the DB10 from the movie Spectre) that integrates into newly shaped headlights. 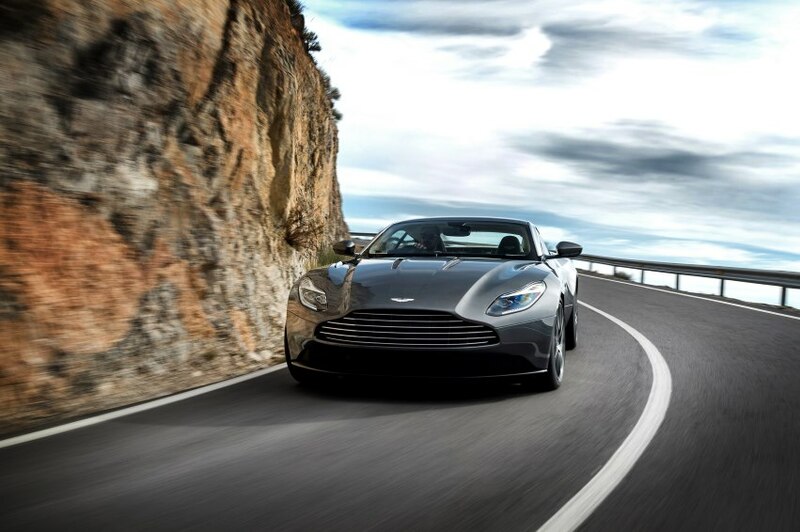 The DB11 is full of attractive touches, looking lower and longer than its predecessor. 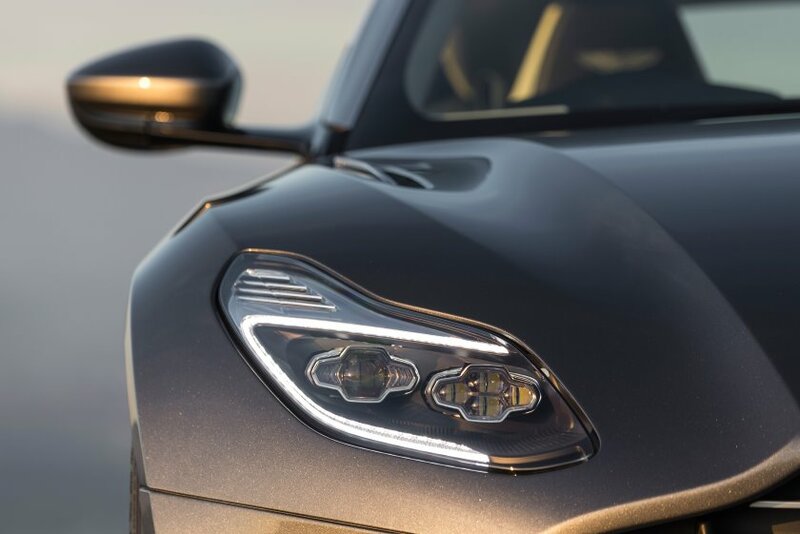 For those who felt Aston Martin hadn’t reinvented its design language for a long time, here is proof that head of design Marek Reichman has neither been sitting still as the company readied this all-new model, nor interested in lightly reinterpreting what has gone before. There is purpose to the new look, too: Aston Martin notes there is new airflow management that aids stability and reduces front- and rear-end lift. 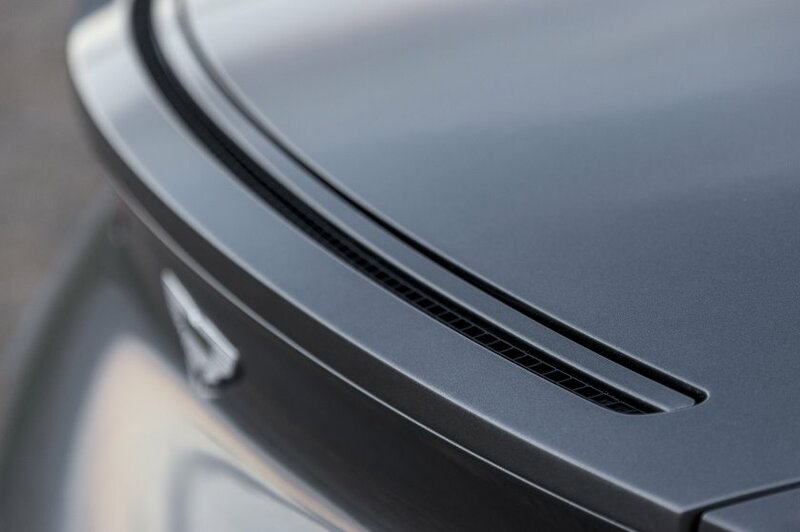 The latter is aided by air intakes at the base of the C-pillar that is ducted through the body, and out through the rear decklid, in a process Aston Martin calls the Aeroblade, a ‘virtual spoiler’ at the rear of the car. 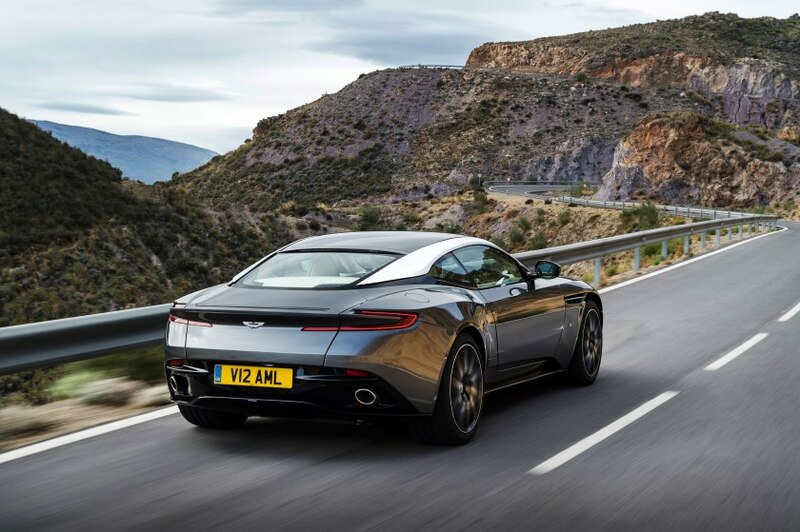 An eight-speed ZF automatic transmission, new electric power steering, and torque vectoring help with the new car’s agility, says Aston Martin. 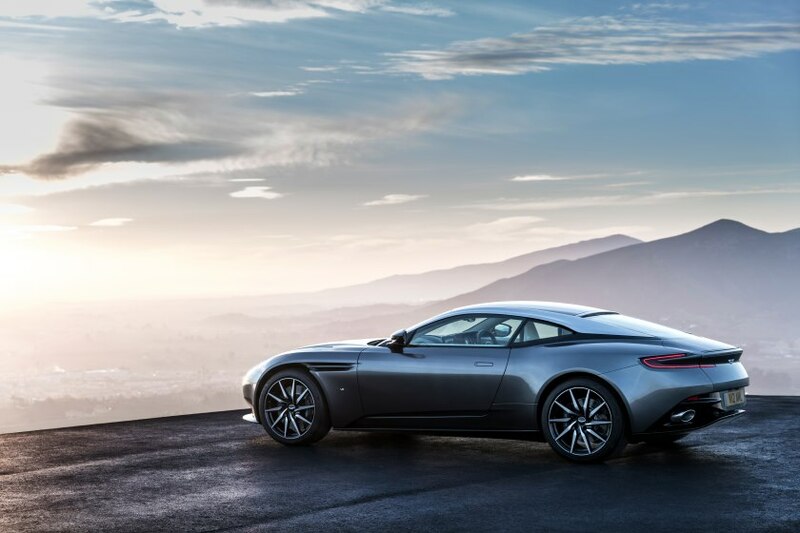 In the cabin, Daimler AG’s 5 per cent holding is apparent with the DB11’s new instrument cluster, which appears on a 12-inch TFT LCD, while an 8-inch TFT screen appears in the centre console, featuring the car’s infotainment functions. These address one of the DB9’s greatest shortcomings: its infotainment system had not been adequately updated alongside its rivals over the last decade. Infotainment functions can be reached through a rotary control, with an optional touchpad with character recognition. 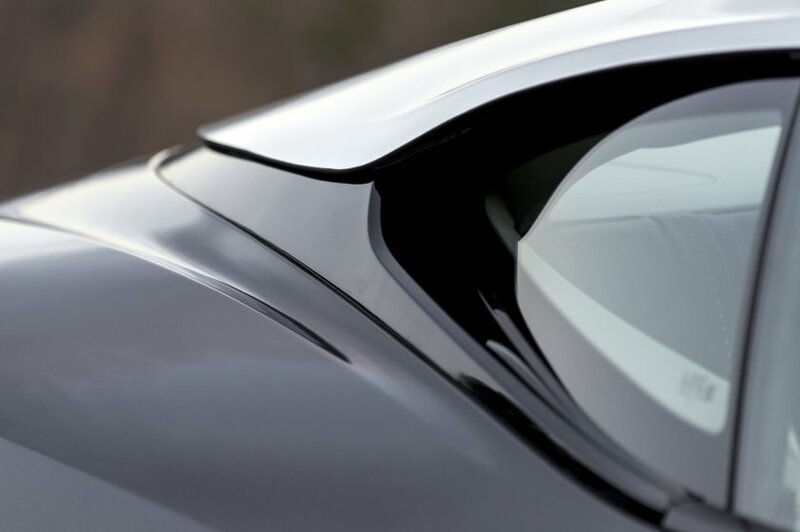 Parking assist and a 360-degree bird’s eye-view camera are also standard. Although the DB11 remains very much a grand tourer, there is more space at the rear. There are two child seats at the rear with Isofix mounting points, and the occasional rear passenger gets more headroom. Boot space is greater, addressing another DB9 issue.